← Is it Better to Set your Language Goals Low or High? I don’t think I’ve ever once talked about Japanese podcasts on this site. They exist, and they exist in abundance. I have my favorites, and I tend to stick with them. I’m quite picky with my podcasts; they have to be interesting, high quality, contain unique information, and match my interests exactly. I recently introduced you to what variety shows I was watching right now. Next up are podcasts. I started watching Dragon Ball before I knew what anime was. I’ve been a long time fan. While it’s more of a nostalgia trip for me, I find it fun to hear discussions about the newest continuation of the series that started a year and a half ago. 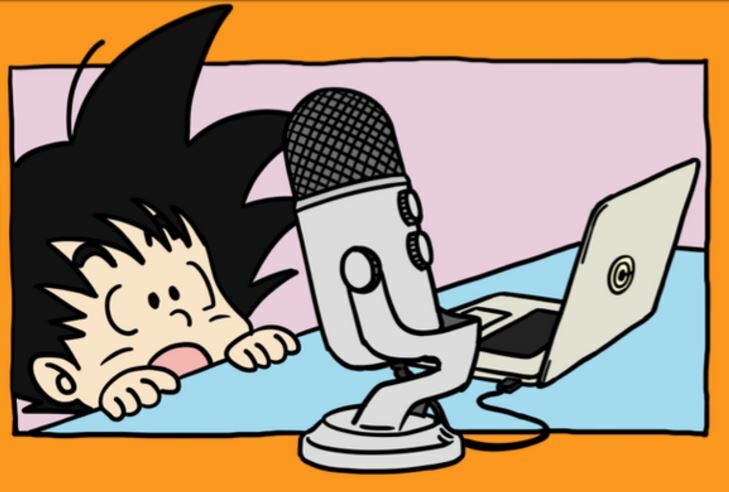 Every week, after the newest episode, 2 Dragon Ball fans discuss it. What results is a comedic dynamic and great entertainment. The discussion is from the Japanese person perspective of the series, which is different than a Western discussion. Japanese culture and the real Japan world are constantly weaved into what’s being talked about, and this is what makes it stand out. They have about 85 episodes, and I am assuming will continue doing this until the end Dragon Ball Super. If you ever thought to yourself that you wanted a deeper Dragon Ball analysis, you may want to try this out. Up until recently I was a fanatic of this podcast. I stopped listening to it so much because there was too much stress-inducing news, and hearing so much of it every day wasn’t doing me any good. But this podcast is good. Probably one of the best. It’s clear and easy to understand, with a nice balance between male and female newscasters. It is updated multiple times a day, and was absolute perfect material for me for shadowing. Since they review the same news stories throughout the day, it is easier to pick up on news terminology and events. It acts like a built in SRS because not only does it repeat multiple times daily (with variation), but a lot of news stories continue to develop throughout the week, so new words and phrases stick. If you want to challenge yourself, try to listen to all daily updates (including the end of day hour long journal update). While I gave up binging world news and politics, I still love science and technology news and find it uplifting. 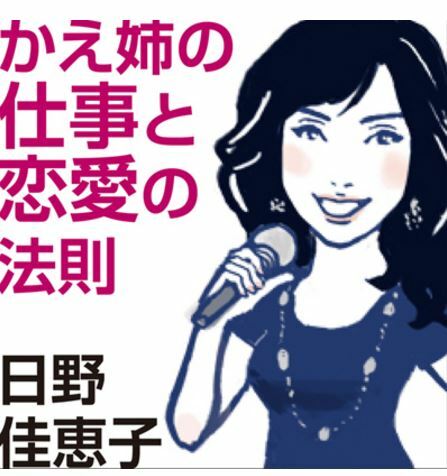 足立明穂 (Akiho Adachi) is an excellent podcaster. His voice is friendly, he speaks at a nice pace, and he sure knows what he is talking about. He’s a bit of a mystery, as he boasts how he won’t use a smartphone, but at the same time absolutely loves discussing modern technology. Lately he’s been talking a lot about AI development in Japan, a fascinating topic (both on a moral and technological level). He delivers his podcast every morning at 6:05am (hence the title). He’s easy to shadow, and despite being a solo podcaster, his episodes never get boring. 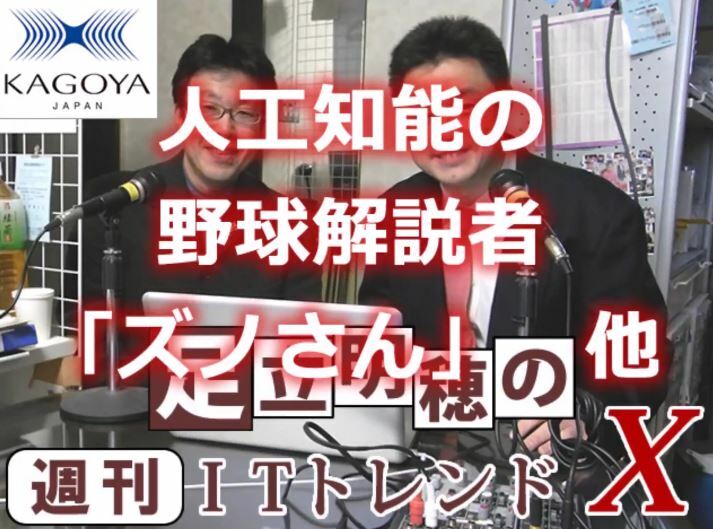 Adachi-san from the above podcast is so good, he has a completely separate and sponsored podcast, that he does with a partner. It’s similar in content, covering IT trends and discussing them, but having a second person adds a new dimension. It is also a longer podcast that covers a full week worth of new tech news. I like watching both. A full week of daily ones, and then the weekly one, as it acts as a good wrap-up of what he has been discussing. It is a listener question and answer format. 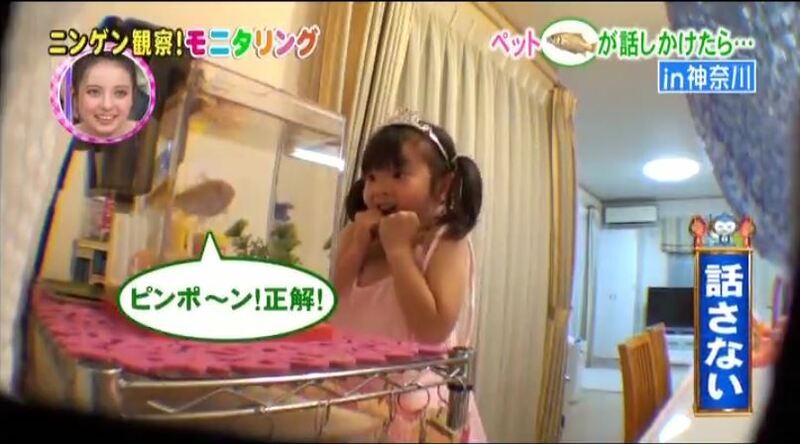 A listener sends in a love or work related question and she answers it together with the show’s “navigator” ナグ (Nagu). He manages to bring out the best in her, and their conversations always bring me a good laugh. They’ve been doing the show since 2012, with a number of long breaks in between. While the other podcasts above are time-sensitive, I recommend starting with the first episode and enjoying the ride of the 100+ episodes to today. What have you been listening to lately that you think everyone here on Jalup should check out? Leave some podcasts in the comments and let’s grow this list! The IT trend podcasts sound super interesting and I haven’t heard of them before. I will definitely check them out! I just noticed that I didn’t say much about the contents… the topics seem kind of random, I guess you could say they have some random lifestyle topics or so? They talk about food quite often but also other stuff. Probably easiest to check out the site. I use an app on my android phone (don’t know about iphone) called Podcast Republic and they make it very easy to find Japanese podcasts. All you have to do is change the country setting to Japanese and there you go. Change the country setting to Japan, is what I meant to say. That’s what happens when I try to edit something mid sentence. This is so helpful. Just downloaded it. Thanks for sharing! Awesome, I’m really glad you found it useful! I pretty much listen to podcasts whenever I’m driving somewhere, and this is the best app for android that I’ve found. If anyone has other suggestions please let us know! Thanks for sharing Adam. I found all of these on Podcast Republic. I used to actively listen to podcasts a while back and have been wanting to get back into it. This is one of my favourites. Each episode is a short story revolving around travel, in Japan and throughout the world, narrated by a lady with the most gorgeous voice. Fiction as far as I’m aware. Start from episode 1. 15~min episodes. The Lifestyle Museum is a pretty relaxing interview show. I think of it as kind of like a Japanese version of “Fresh Air” but with more of a focus on musicians and designers. I’ve just today discovered the merits of looking for podcasts in the Kids and Family section of itunes. I listened to スマスマE-kids from RBK Radio and they were interviewing a 11ish year old boy who was doing 狂言 which is the only word I had to look up to understand that podcast. That and the band Scandal’s old SCANOMICS radio show are the only two podcasts where I really follow what they’re going on about. I’ve got to put in some effort to finding podcasts I actually understand, since I watch dramas like a crutch a lot of the time – I use the visuals to understand. Thanks, everyone, for the suggestions. This post was a great find. 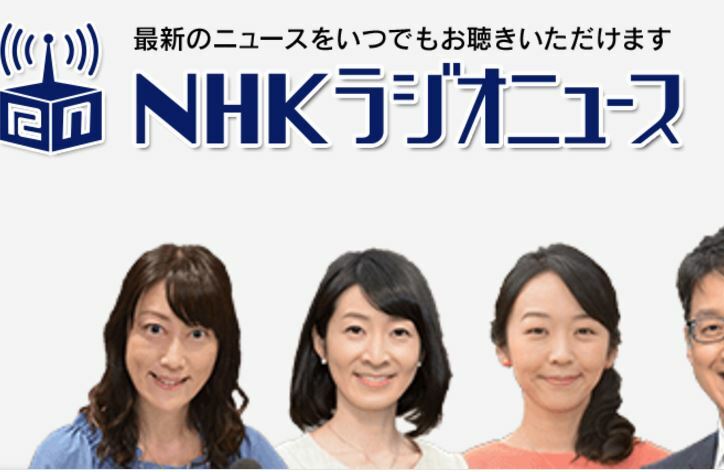 I just subscribed to NHKラジオニュース and ひいきびいき! 世界一周！チラ見の世界史 Is also really good. Harder than スマスマE-kids, more interesting than the news, and more structured than ひいきびいき but retaining a relaxed casual atmosphere. 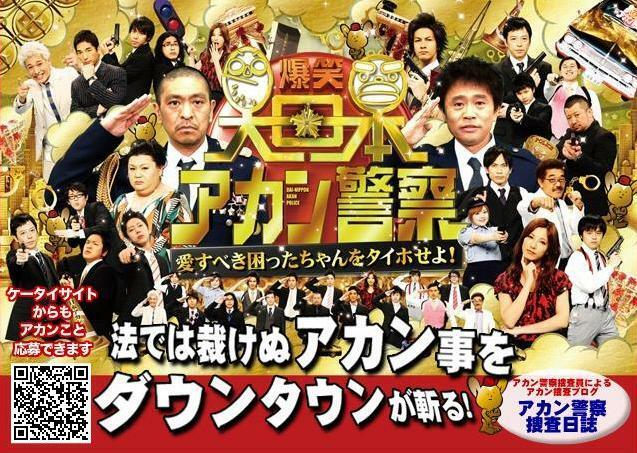 Since each episode is about a specific country’s history, I feel sort of prepared with my English understanding in my head, and also the stucture helps so that I find it easier to follow than free-topic podcasts like ひいきびいき despite it being harder than my other choices, and relevant to m interests haha. I can sort of float in and out of understanding with it. Just found this clever little trick for switching itunes podcasts to Japanese. 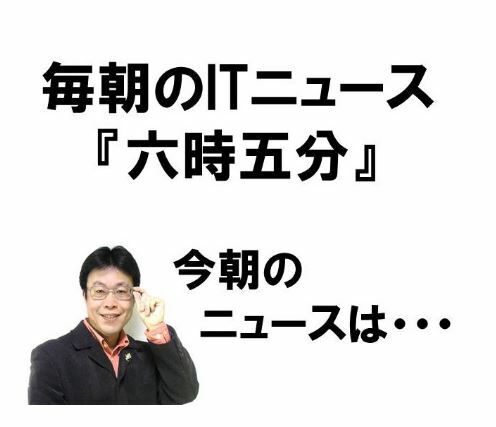 ヘタレ外人Ｐｏｄｃａｓｔ　is good listening practice for beginner to intermediate listeners. It is a podcast with a Japanese learner speaking Japanese with natives. Conversations are at a slower pace so easier to understand. Haha, of course. I don’t think I knew about your podcast when I wrote this post a year and a half ago.